Our goal is to empower Doctor CEOs to move forward in the right direction by providing insights, commentary, interviews, recommendations, information and a bit of levity, to help Doctor CEOs make a positive difference in their practices and personal fulfillment. 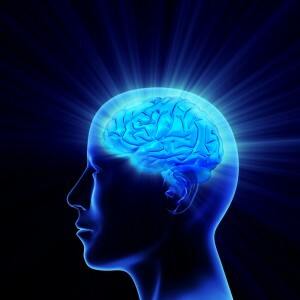 In my view, one of the most important parts of a vital life, at any age, is staying mentally engaged. For those people that reach the point of retiring from their chosen career or job many have what has been called, unretired brains. These seniors seek intellectual stimulation and new knowledge and undoubtedly include many with advanced professional training, doctors, lawyers and professionals of all kinds. In the recent article, Seniors Seek Intellectual Buzz, by Leslie Brody, WSJ, 3/10/2017, Henry Nusbaum a senior learner at age 103 goes and audits a college class on Medieval History, sitting in the front row no less! He is a prime example of a deep interest in learning. 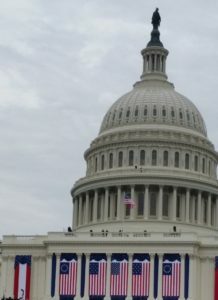 The article goes on to indicate the interest in more formal endeavors noting that the National Center for Education counts 66,000 people over age 64 enrolled in degree granting postsecondary institutions in 2013. The article notes some universities are responding and providing access to audit classes and the library. But you can be sure that baby boomers with advanced education will press for more meaningful engagement. One option: not just traditional auditing a course here or there or the other extreme of high commitment full on enrollment, but a mid-ground with a formalized structured certificate programs in various college departments to give a new lease to later life. concern for those who might lose insurance and more. But at this juncture I don’t hear much on starting anew with an overall design to manage a very large system of health care. Right now there are lots of piecemeal policy and funding discussions that surface from various sources and also legislators continuously air their views on government’s role. But, a back to basics assessment based on needs and coupled with a coherent business plan market based design, that seems to be missing. Debt is approaching an all-time high. According to a recent report by the Federal Reserve Bank of New York and reported by the Wall Street Journal, total household debt climbed again in the last three months of 2016 and is nearing the high of $12.7 trillion. 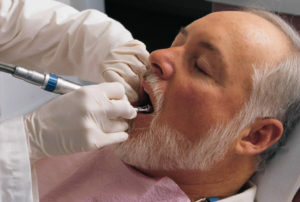 Consider this a warning to closely monitor patient financial arrangements. Also doctor’s should carefully watch their own family and business debt. The last time debt approached this level the whole banking and financial sector was adversely impacted, that was 2008. Interesting read! 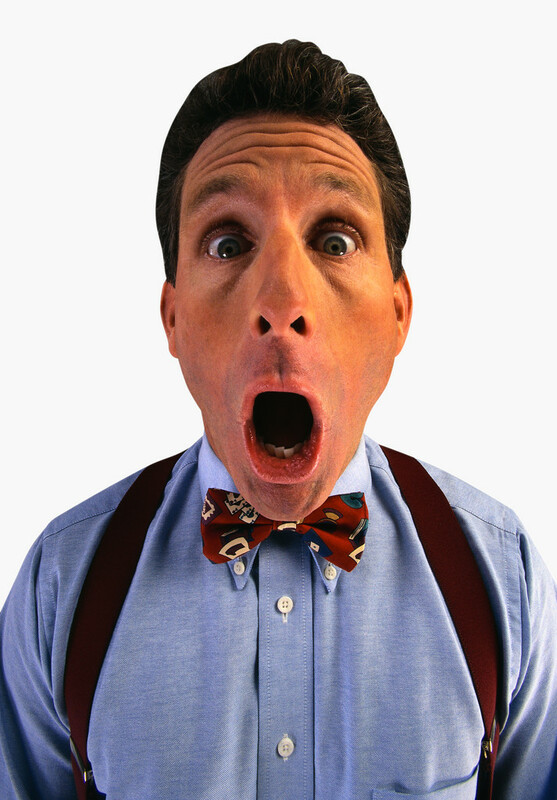 Doctor’s make mistakes, have triumphs and have the full range of emotions that all the rest of us do. But gaining an understanding of how a doctor acts, reacts and stays in practice day after day takes a special story teller. It helps when the storyteller is a doctor, in this case a neurosurgeon, Dr. Henry Marsh. A valuable series of insights that both doctors and the rest of us can benefit from reading and thinking deeply about. 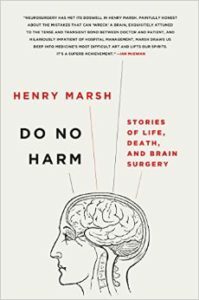 Do No Harm: Stories of Life, Death, and Brain Surgery, was named a Notable Book of the Year by the New York Times Book Review. Professor Marjorie Jeffcoat, University of Pennsylvania Dental School and a Dental Products Panel member and past Chair. Complementary CLE credit is being offered by Loyola for attorneys attending the webinar. If you are interested, please register in advance. 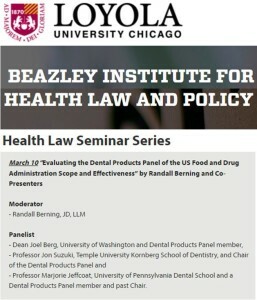 Webinar attendance is Free: http://luc.edu/law/centers/healthlaw/events/seminar_series.html. Login Information: Once you are registered the only information you will need to login on March 10th to the webinar is your name and e-mail address. Here is the link to use on March 10th for the webinar: http://tinyurl.com/loyolahlss . As a suggestion, you may find Firefox or Internet Explorer is helpful to log in. You are welcome to message me or call 800-999-8121 if you have comments or questions. A New Year – Oh NO or Oh YES! Some doctors dread the start of a new year. Same staff, same issues dragging on with just a calendar change. If this is the case what is needed is real leadership – tough work on challenges that are holding you or the practice back. What is needed is to keep pushing until the desired results are in place.If you have a dysfunctional practice, whether in your practice administration, marketing efforts or personnel selection and performance, don’t dread it. Instead dive in! Set your objectives, plan your attack (tasks), work your plan! 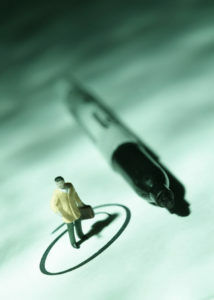 Get professional help if needed, but tackle the issue(s) and don’t let go until you are thoroughly satisfied. Make this the year you deal with difficult matters and put them to rest. 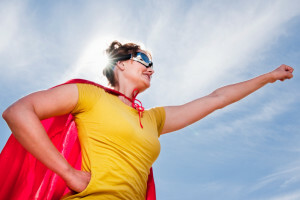 Are you a Doctor CEO in need inspiration? Consider our Special Report on Leadership. Here’s to your success in the new year — onward and upward! obiotic Chewing Tablets on Early Childhood Caries – A Randomized Controlled Trial seems to offer some hope, although the long term effects on the health of the child of administering the probiotic is not known. The study was published September 24, 2015. Interesting to note that the tablets were from a US company Oragenics of Tampa Florida. Doctors nearing retirement take note, health care costs are rising. In recently available research, the Retirement Health Care Cost Estimate by Fidelity Investment, as discussed by PlanAdviser, a healthy couple planning to retire this year at 65 should anticipate spending $245,000 over the course of their retirement. Why the increase? Longer life expectancies and increases for care and prescriptions.